Bring out your inner Mozart with music lessons from the Hoffman Academy. This online piano lesson “experience” that is credited with turning children, from beginner to advanced levels, into extraordinary musicians. Started by instructor and Founder Joseph Hoffman, this online academy has helped everyone develop a fondness for making lessons fun, entertaining and extremely enriching and effective. 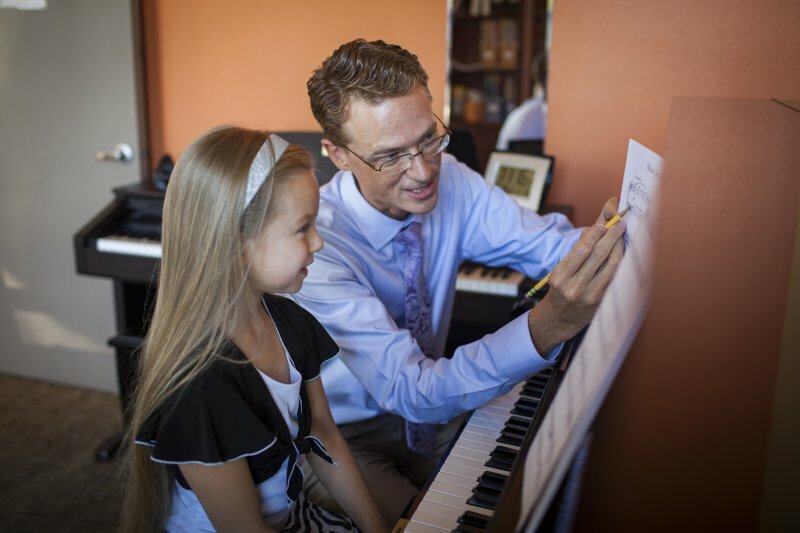 Mr. Hoffman began offering lessons without charge to children who could not afford them and created his first video lesson in January, 2010 via “FreePianoLessons4Kids.com.” Over the next several years, he actively researched the best methods available for teaching music and created the “Hoffman Method” which focuses on learning by ear before learning by eye. Online games help with mastery of concepts, and practice tracks make students feel like pros.